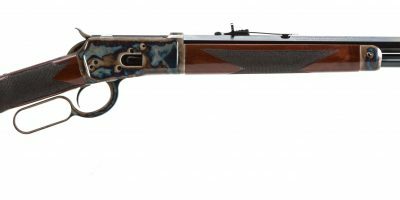 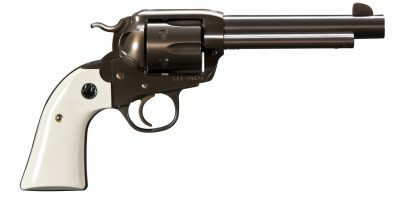 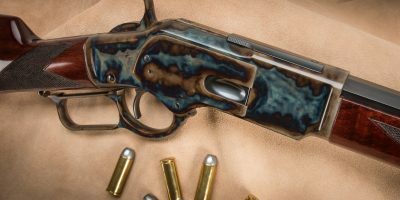 This is the .22LR Turnbull Finished – Ruger Mark III. 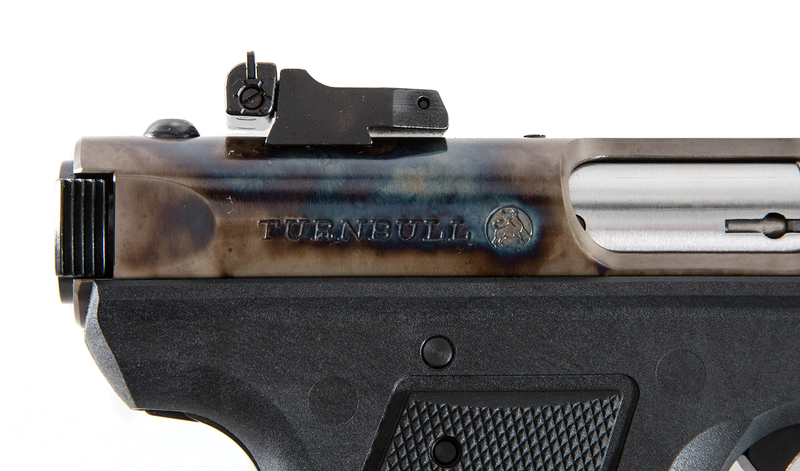 We took a standard Ruger Mark III and gave it that Turnbull touch. 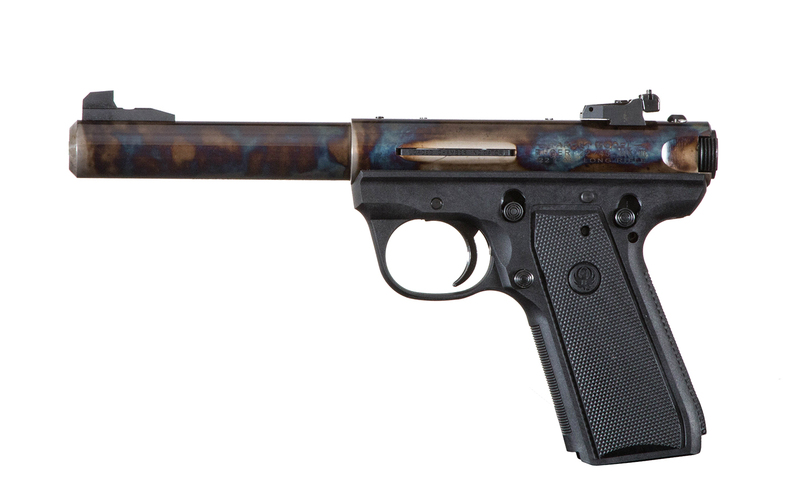 We polished and case color hardened the tube and barrel, and are now releasing it for the low price of $495. 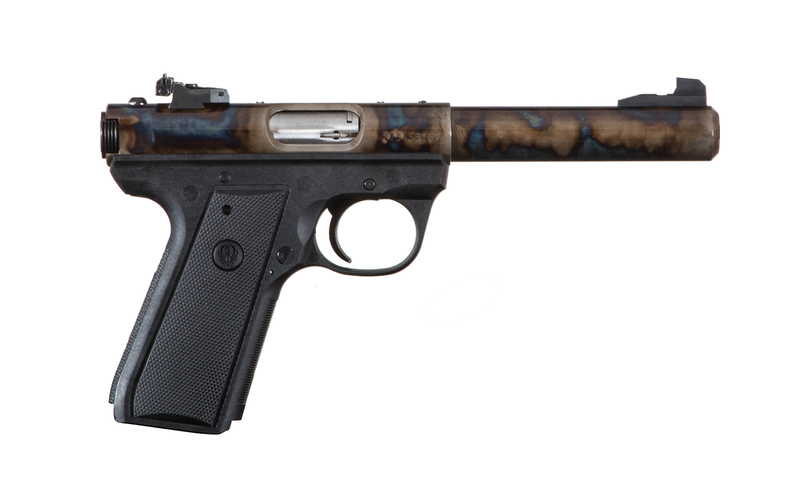 The gun also comes with 2 ten round magazines. 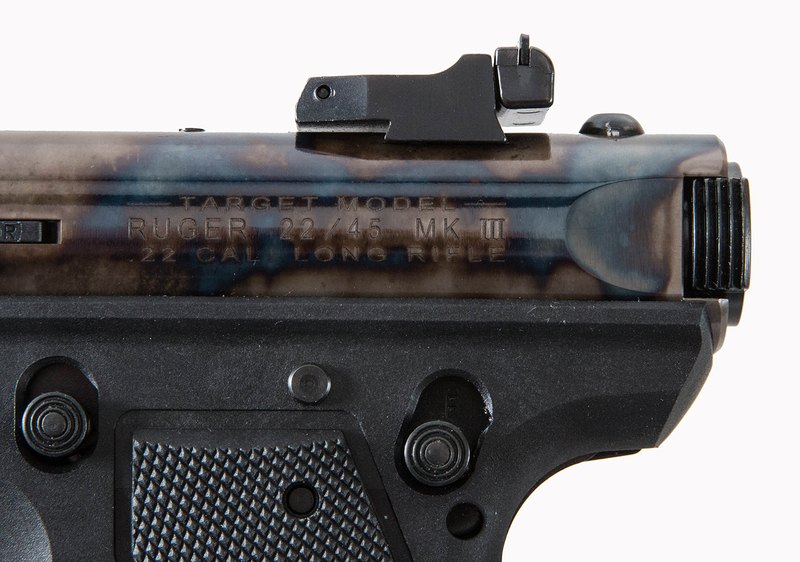 The Ruger Mark III is already known for its great accuracy and reliability, and now it has the look to match its functionality.